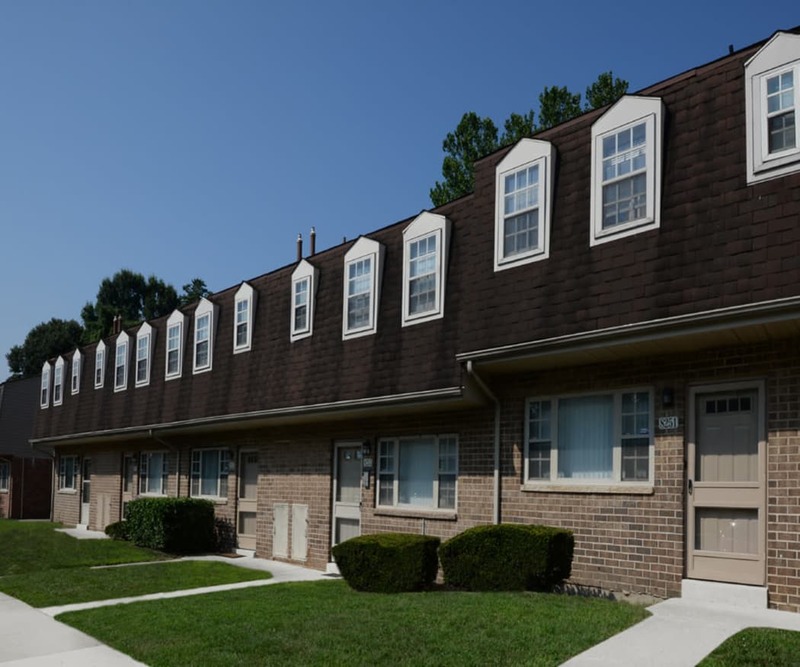 Whether you’re looking for a one, two, three, or four bedroom townhomes for rent in Severn, MD, The Orchards at Severn has the ideal home for you. 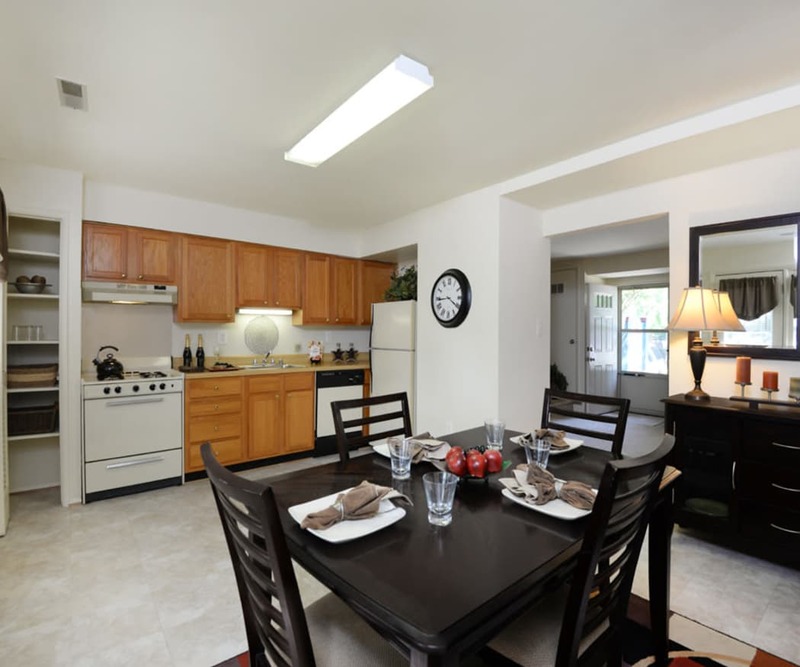 Our spacious, townhomes are designed to provide you with everything you need for comfortable living at an affordable price. Energy-efficient appliances, including a refrigerator and dishwasher, will help you keep the bills low, and you’ll stay cool year-round with air conditioning. An in-home washer and dryer offers a dynamic duo that helps you keep your clothes clean, while our large closets will ensure they’re tidy and organized. You’ll love the comfort of your new home and the convenience of living at The Orchards at Severn. Your home extends beyond your walls at The Orchards at Severn. Plenty of parking, online rental payments, and onsite management are just some of the benefits that our residents can enjoy. But what makes us your best option in the area is our optimal location near I-97, Fort Meade, and Bowie State University. At The Orchards at Severn, you are close to everything you need and everything you love. Give us a call and schedule a visit of The Orchards at Severn today. We can’t wait to show you around.